As we all know, the best people are actually dogs. 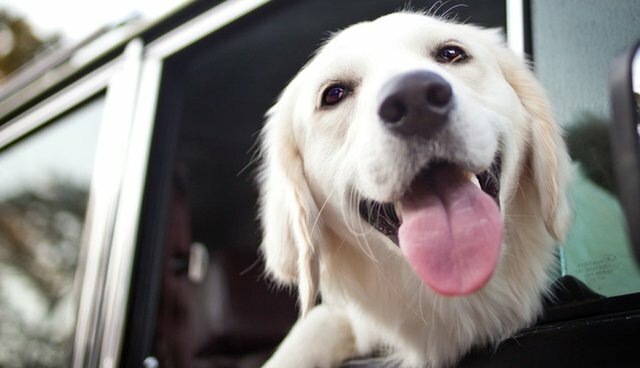 That's why your canine companion is the perfect road trip partner. Plus, dogs never ask you to change the radio station. They get REALLY excited about grassy rest stops. And, maybe best of all, they're light packers. 1. Sealed jugs of water and a sturdy bowl. 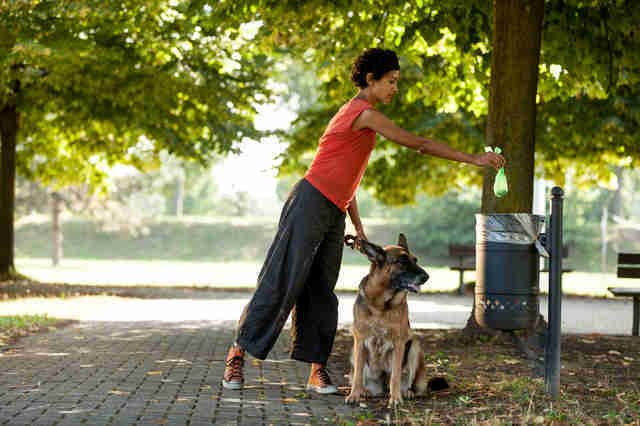 The ASPCA recommends bottled water to avoid upsetting your dog's stomach with new tap water. 2. 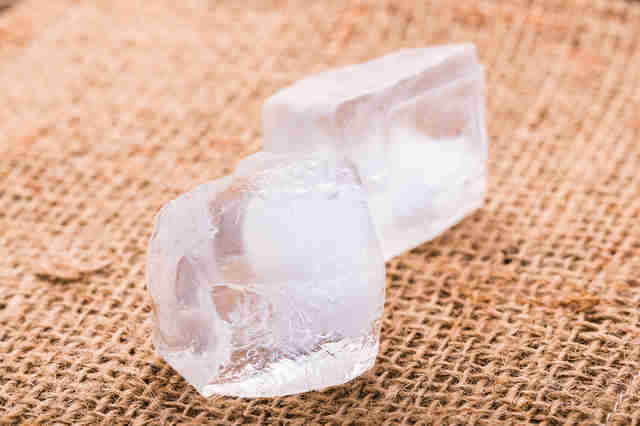 Ice cubes for the road. 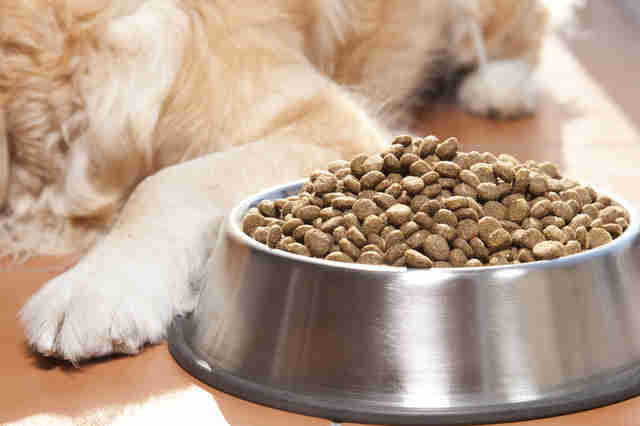 This is easier for a dog to ingest than large amounts of water while traveling. Hydration is essential! ... This is an essentials checklist, okay? 4. His leash and plenty of poop baggies. 5. Treats and maybe a clicker. This is a fabulous opportunity for focused training. 6. 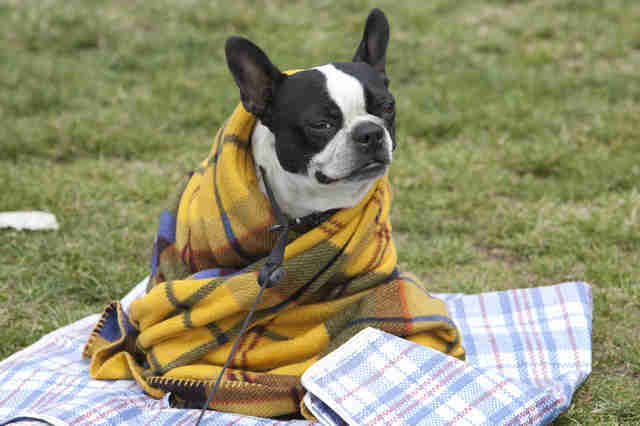 Your pup's favorite blanket and/or stuffed animal to help her feel comfortable. 7. 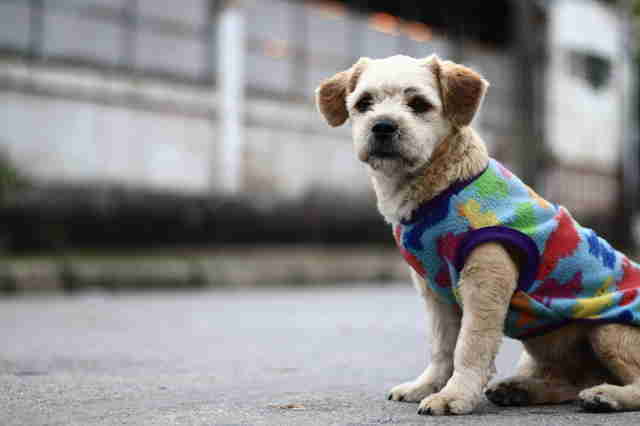 Your pup's favorite sweater if you're going someplace where it gets chilly at night. 8. 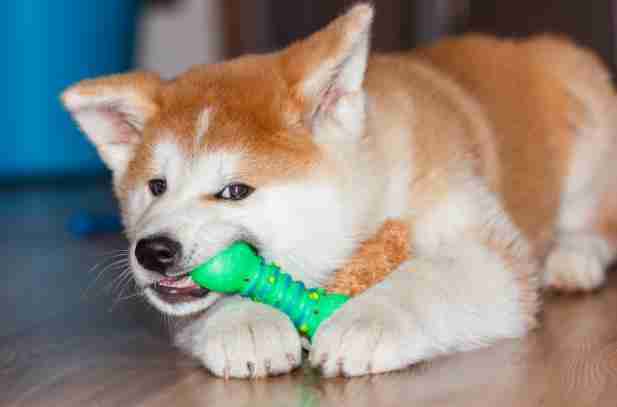 A chew toy to help prevent your dog from chowing down on sticks. 9. Balls. 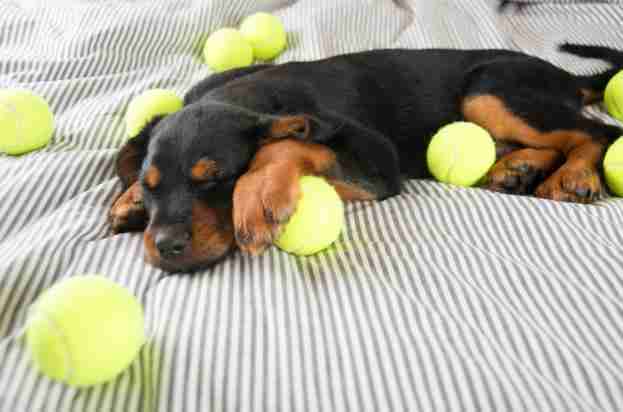 Lots and lots of balls. 10. A camera (better than your phone's). 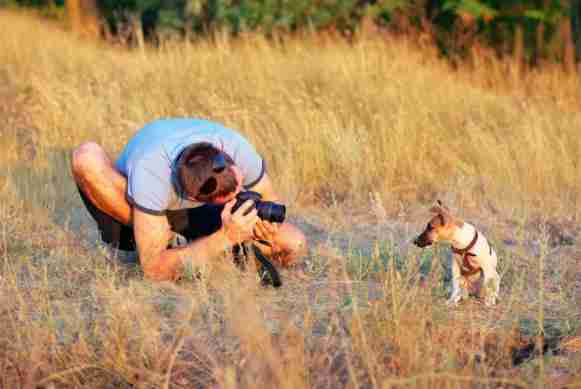 Bonus points for a Go Pro harness or more advanced technology that allows you capture Kodak moments from your pup's perspective. 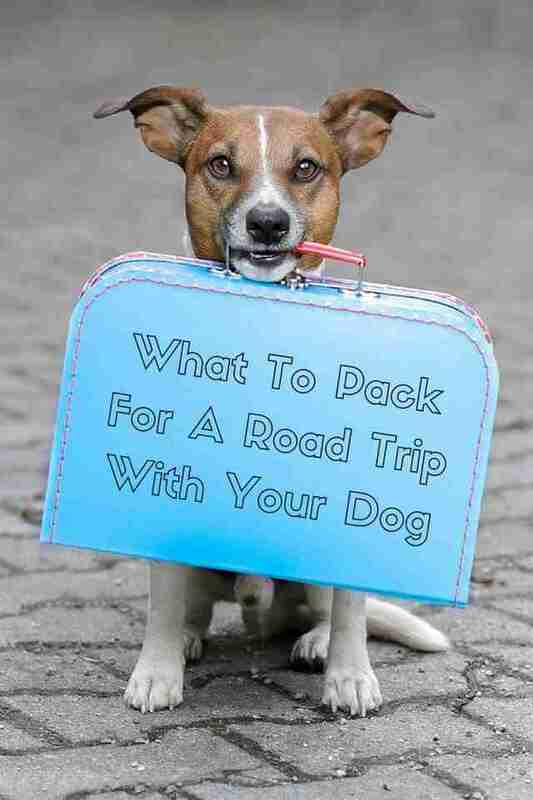 Whether you're sleeping in tents or at classy pet-friendly B&B;'s, enjoy the trip! There's no better way to bond with your best friend than voyaging somewhere she can romp and play and pee on things, a.k.a. nature (or at least outside).